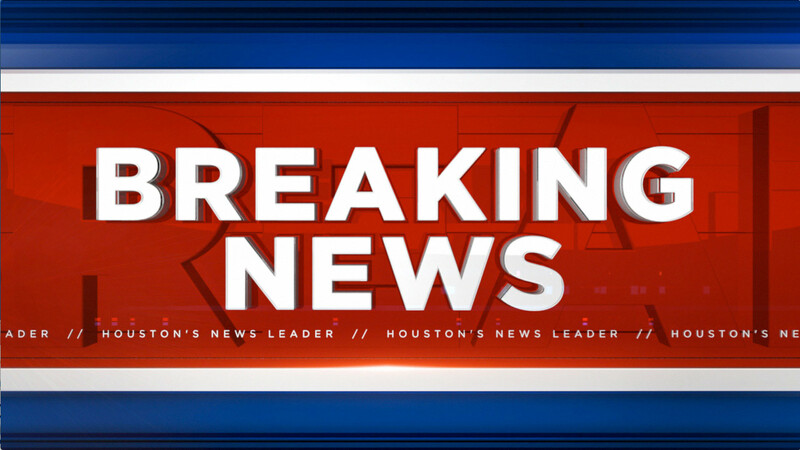 HOUSTON, Texas (KTRK) -- Deputies responded to a stabbing near a troubled apartment complex in northeast Harris County. According to authorities, the stabbing happened around 8:48 p.m at a corner store on Aldine Bender Road. In March, two people were killed and four others were injured after a shooting at the Haverstock Hill apartment complex. Kenneth E. Jones and Harvey Jones have been charged in connection to the murders of 31-year-old Gary Rusher and 33-year-old Christopher Beatty. No other details of the stabbing have been released.